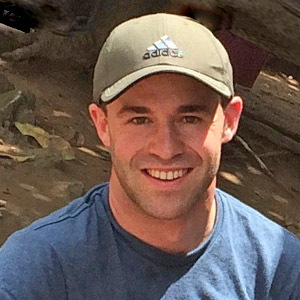 Colby Silvert is the project extension coordinator for the WorldFish-led Scaling up Aquaculture Production project and supports the INGENAES project in Sierra Leone as an extension specialist. 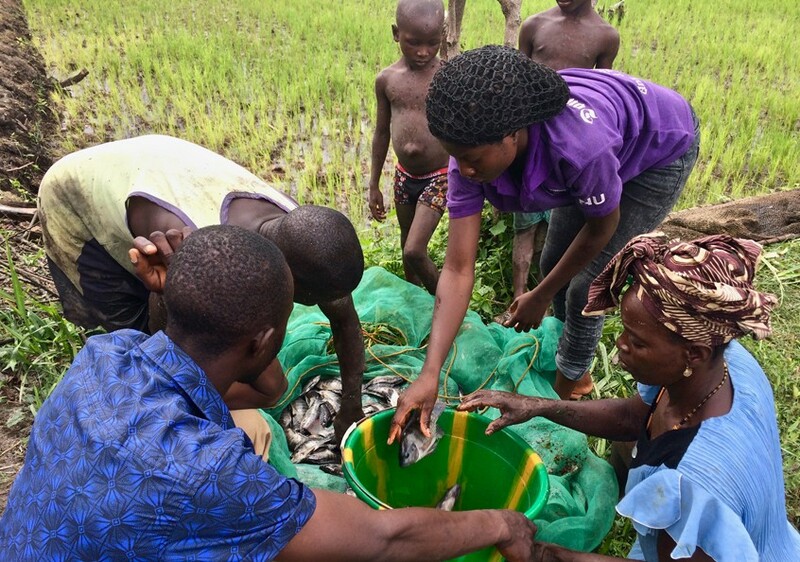 In these roles, Colby is responsible for designing and coordinating extension approaches to engage poor smallholder farmers in fish farming business models. Colby is experienced in a range of technical production systems, and is interested in promoting gender equity and improved nutrition through extension to encourage high-value production and link farmers with profitable markets.